Retirement List - Items available only While Supplies Last! "Retiring Items" now, is to simply CLICK HERE! Anything that has been crossed off the list (below) has SOLD OUT already. Sorry! as it is still likely that I may have it available in my stash of products that I can sell to you! All A-E stamp sets listed (that are not part of any WOTG kits) are guaranteed to remain available to order until August 31st, 2015. 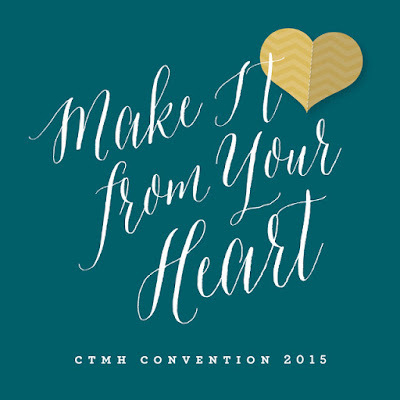 CTMH manufactures our stamps at the Home Office and can therefore continue to make enough to meet the demand for them. Also, please note that any item (including some of the retiring colors of cardstock, ink pads, and re-inkers especially) may not show up as available to purchase online from my website temporarily (www.StampwithJen.ctmh.com) IF the items are on back-order due to the high demand for them. These temporarily unavailable items are still expected to show up online again as "available to order" as soon as CTMH has them back in stock from the manufacturer. Lastly, the inclusion of the Cricut items on this list does NOT mean that the cartridges are being discontinued! The dimensional elements only that came with the collections are being discontinued and the Cricut cartridges will now be packaged with cardstock instead, thus a new product number will be required starting September 1st. That is the reason they are listed here. The cartridges continue to be and will absolutely remain available! 1011 Posts and Screws 1"
will be sold out once the WOTG kit is sold out. 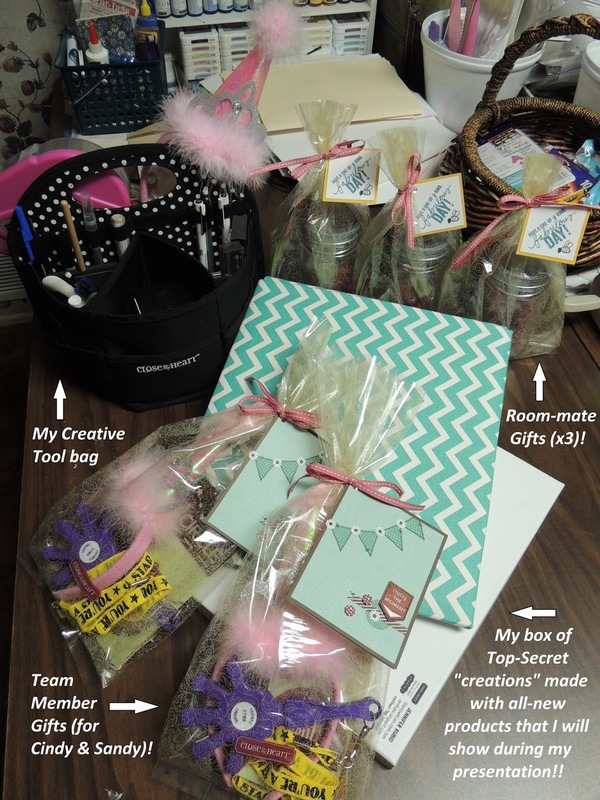 Jump on it in July Blog Hop! "Jump on it July" Promotional Blog Hop! 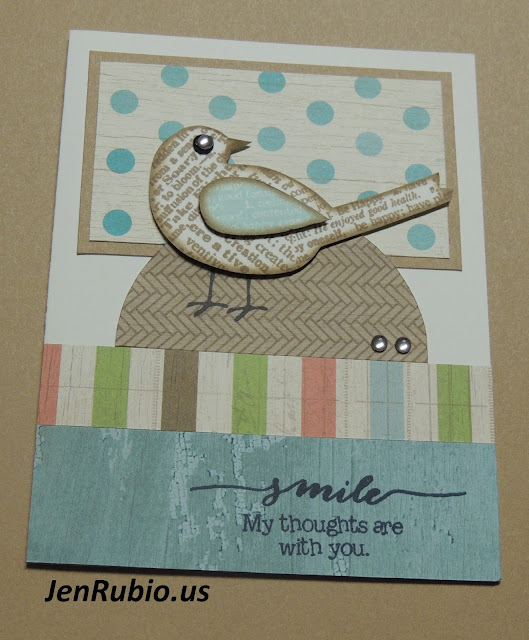 the Seaside papers (X7192B) with Black, Desert Sand, and Glacier ink pads. My card design is inspired by Wishes - Sun Dial (p. 14). by visiting LELA's BLOG next. to learn more about this special offer!! So...What is the Jump on it July Promotion? FLASH SALE!!! 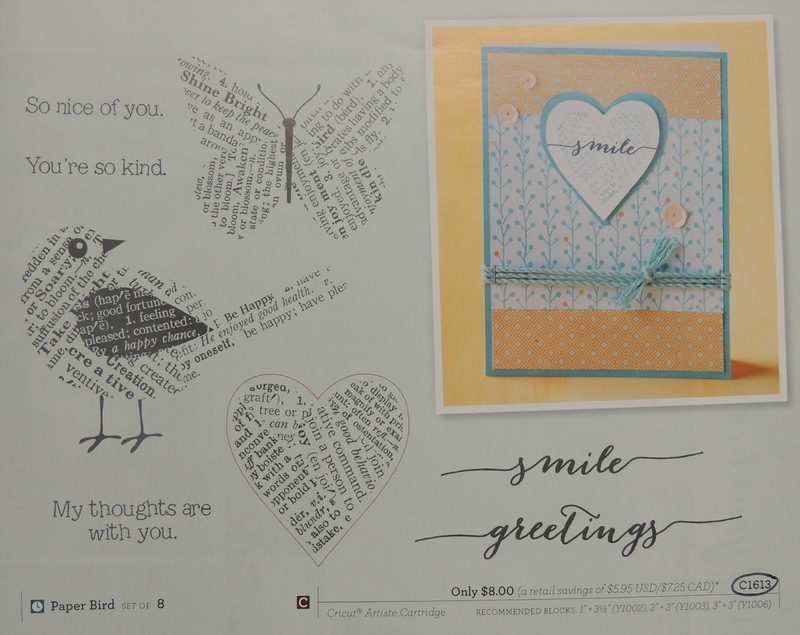 Do you have an account full of Studio J® layouts waiting to be printed? How about a big photo order you keep meaning to make? Well, now is the time to log in to Studio J and order all of your layouts and photos! 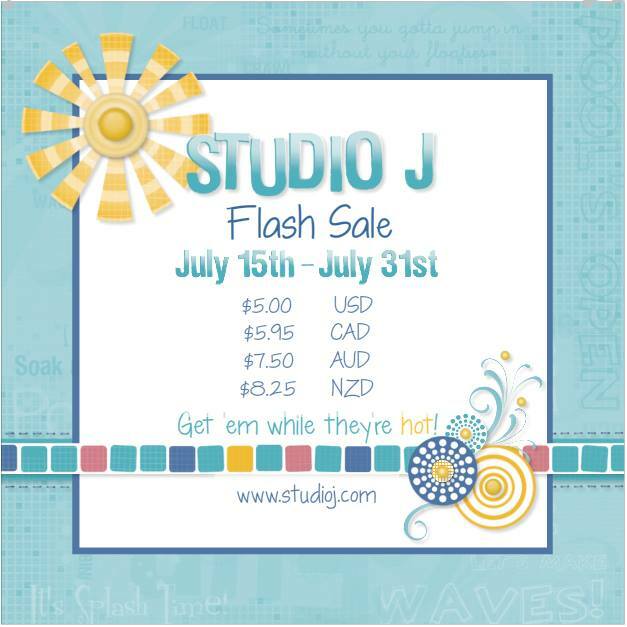 From July 15, 2015, 9:00 am MDT to July 31, 2015, 5:00 pm MDT, all 2-page 12x12 layouts in Studio J are only $5!!! 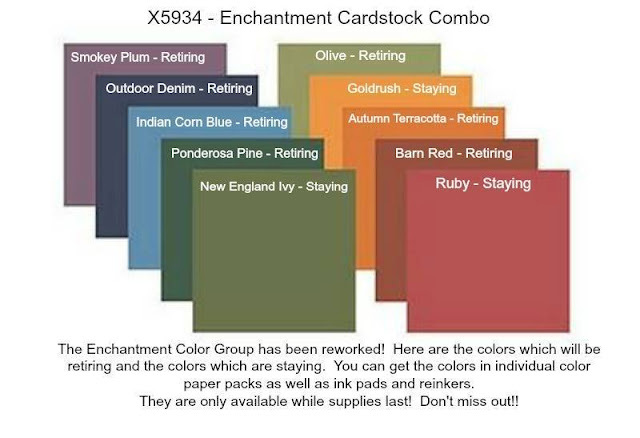 Color changes, Open House, and Online Ordering Announcements!! I hardly know where to begin!! them too! I was completely "Wow"ed by them! on Friday, August 14th (7-9pm)! you won't want to wait to order them now!! 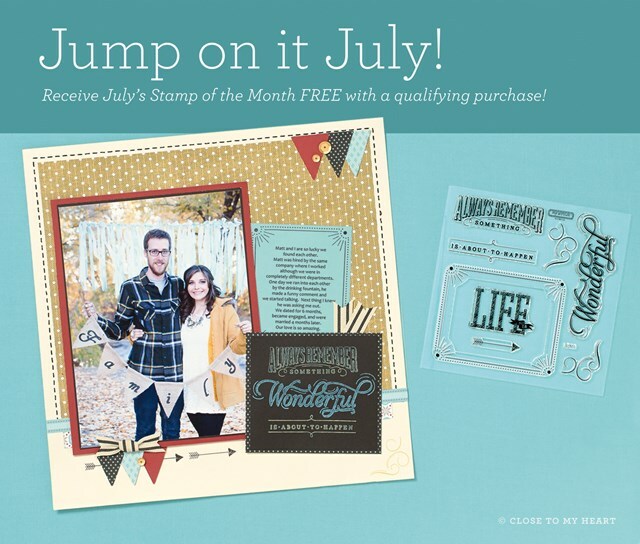 online order with me in July or August! 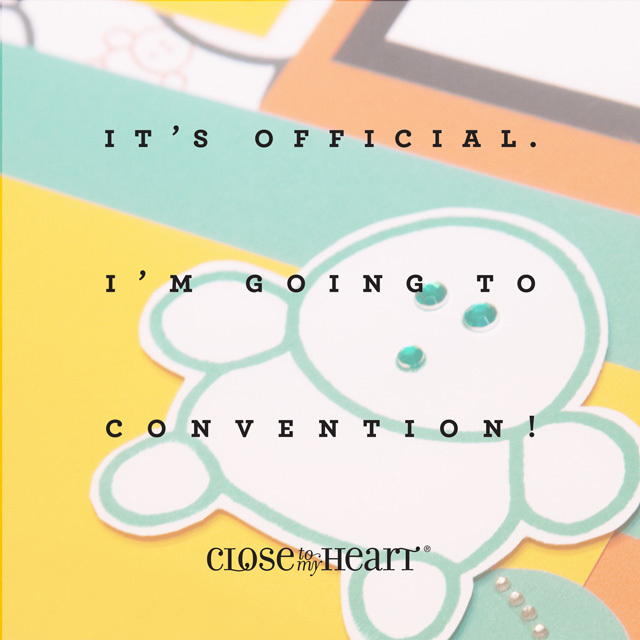 Don't forget to take advantage of the "Jump on it July"
for the annual Convention for Close to my Heart consultants! that are now packed and ready to go with me. What an exciting week it's gonna be! !